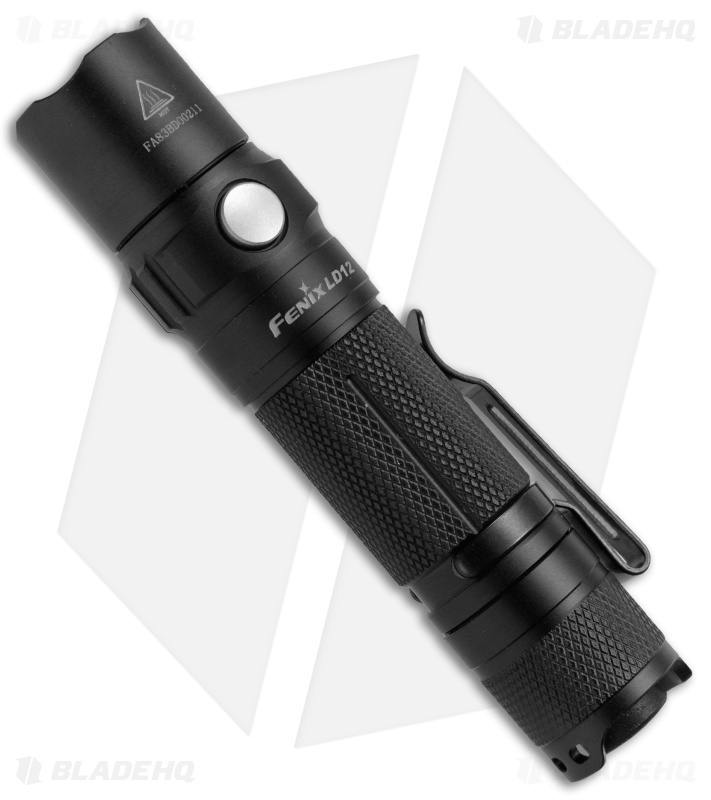 This Fenix LD12 2017 updated edition offers more power in an even more compact size. The 2017 redesign can run on standard AA batteries or rechargeable 14500 Li-ion batteries. 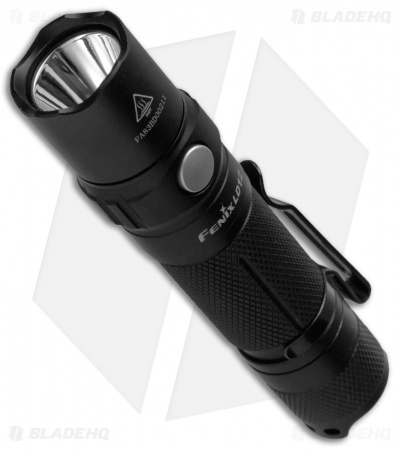 Its CREE XP-G2 R5 neutral white LED provides better color rendering and delivers a maximum 320 lumens. 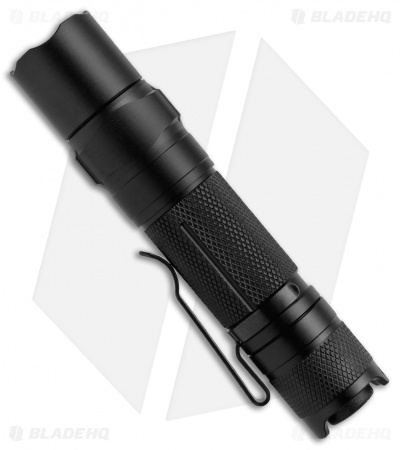 With four brightness levels and a strobe mode, the LD12 is one of the brightest EDC flashlights powered by a single AA battery.